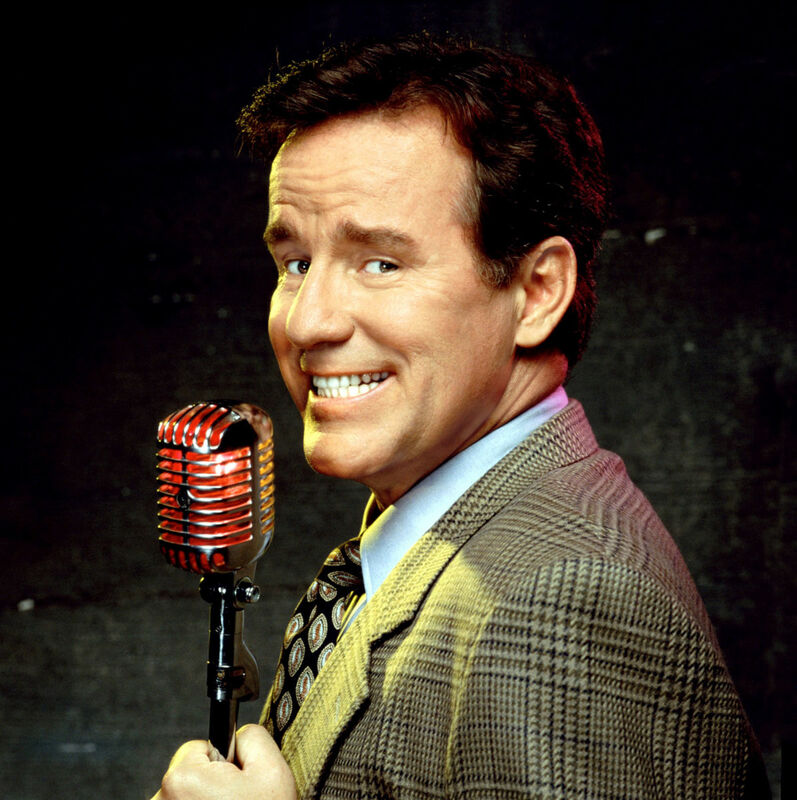 Former “Saturday Night Live” actor Phil Hartman is getting his own biopic film. “Nice Guy Phil” will showcase the now deceased actor’s life and will be directed by Jason Priesley. “Veronica Mars” star Daran Norris will star in the film with a script written by Jonas Chernick. The project is still in pre-production but is has been reported that the film will have some dramatic elements as well as comedic. There is also no confirmed release date as of now.